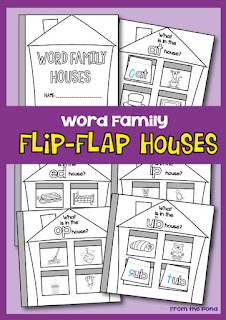 Here is an easy-to-prep Word Family House paper craft. 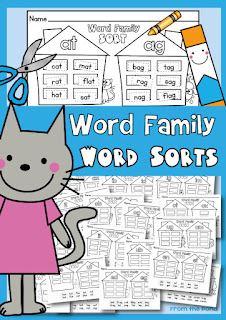 Your students can make one and write words from any word family of your choice. 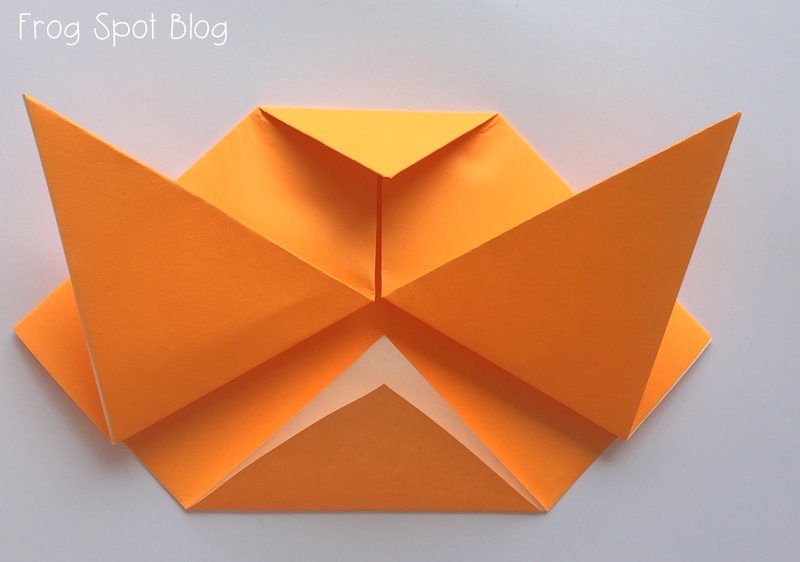 Start with a square of paper and follow these basic steps to make the side-by-side houses. I finished mine off with some scraps of bright paper to add to the roof. 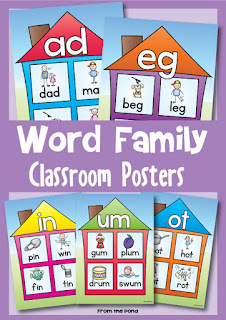 I like the theme of houses to help students understand that the words inside belong to a family. 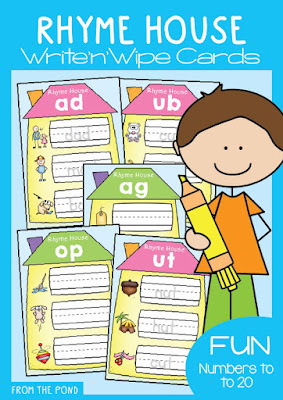 My new write and wipe cards will help students write cvc words that rhyme and belong to -vc word families. Thank you so much for stopping by my blog today - happy word-house hunting! 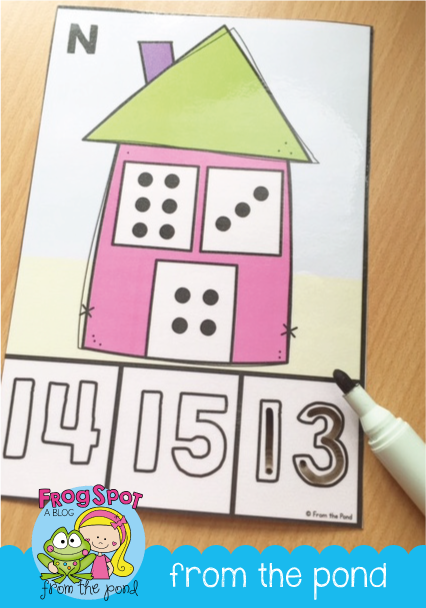 My newest write'n'wipe resource is for addition, and will help introduce adding 3 numbers to your students! 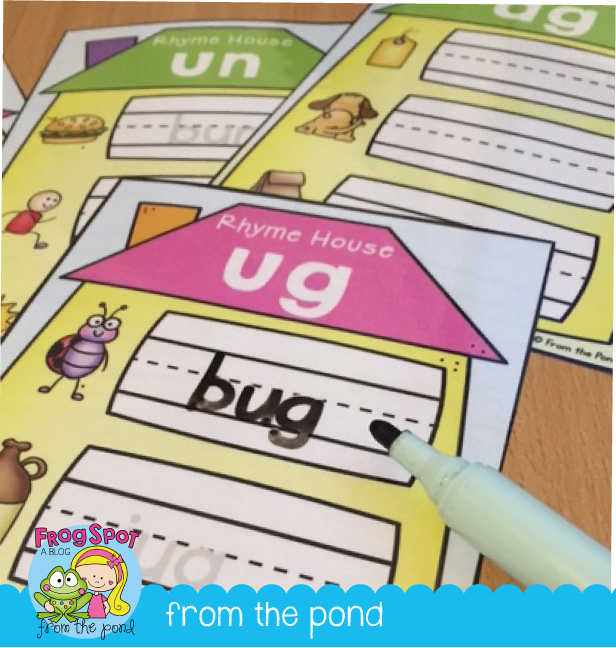 Students can use a dry-erase marker to find and record the answer on each card - alternatively, you could use clothes-pins (pegs in Australia) to clip the answer. 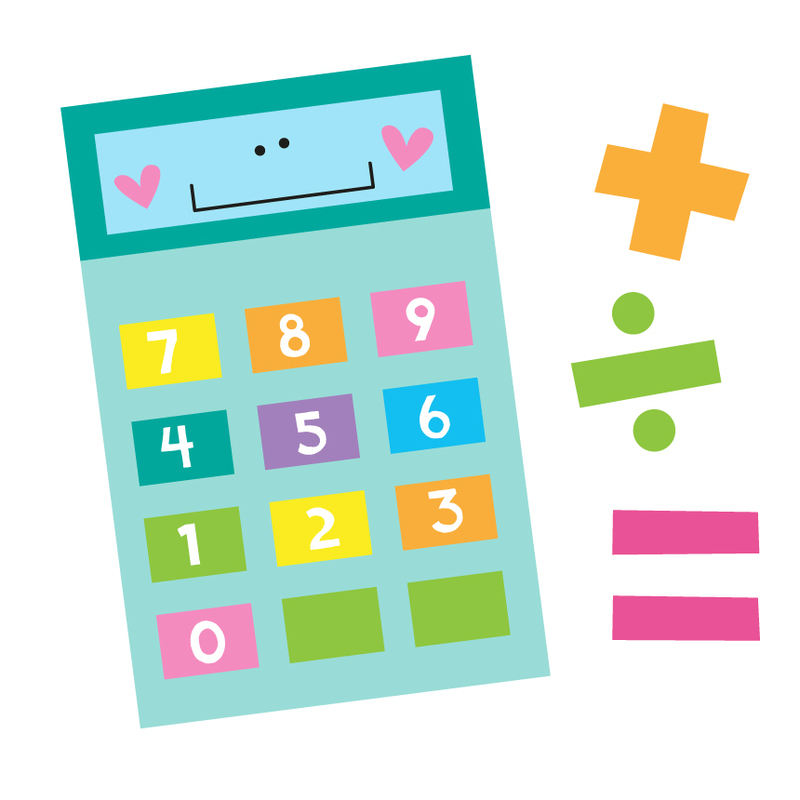 Your students can also record the problem and answer on a recording sheet (optional). 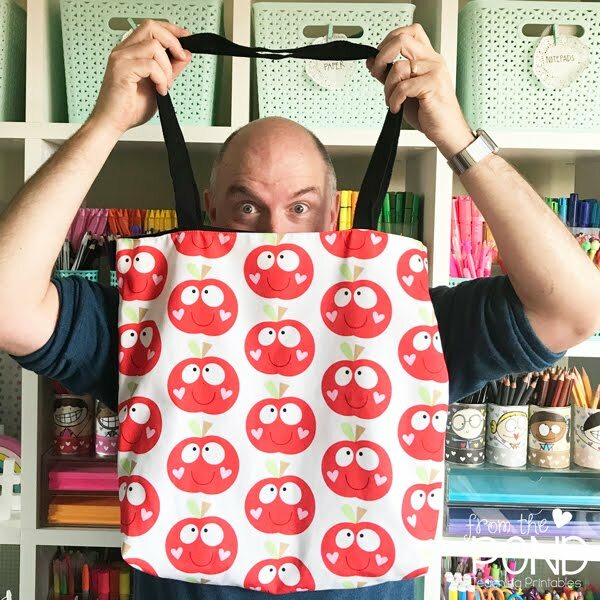 I have had several email enquiries this week, about the availability of my resources, and they have prompted me to write a few little reminders about my store, in a blog post here. For those of you that are consistent followers of my blog, you may not need this information, but if you are just finding my blog this might help you! I have a website that I created in 2008 and was launched in 2009. It looks a LOT different now however. I recently streamlined it, and removed the e-commerce section where you could purchase from me. I had started making digital teaching resources in 2005 (selling on eBay). 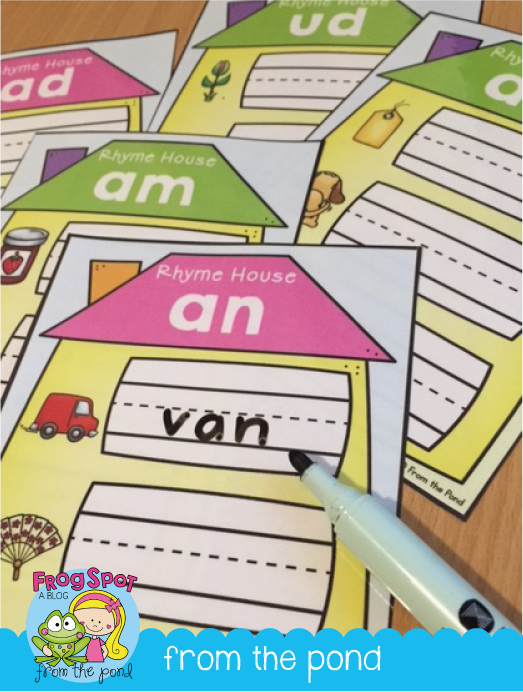 I had always dreamed of authoring 'teacher resource books' but decided that to self-publish was much more efficient and serviced the needs of busy teachers in a way that was not commonly practised at the time. 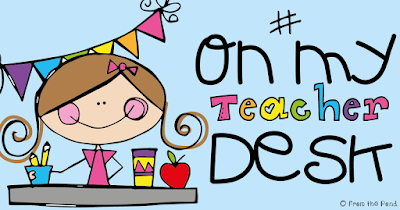 TpT is a website called Teachers Pay Teachers. There is more than just 'paying' happening though. There is a WHOLE LOT of sharing and a WHOLE LOT of collaborating - on the site and in the online communities that develop and blossom from it. 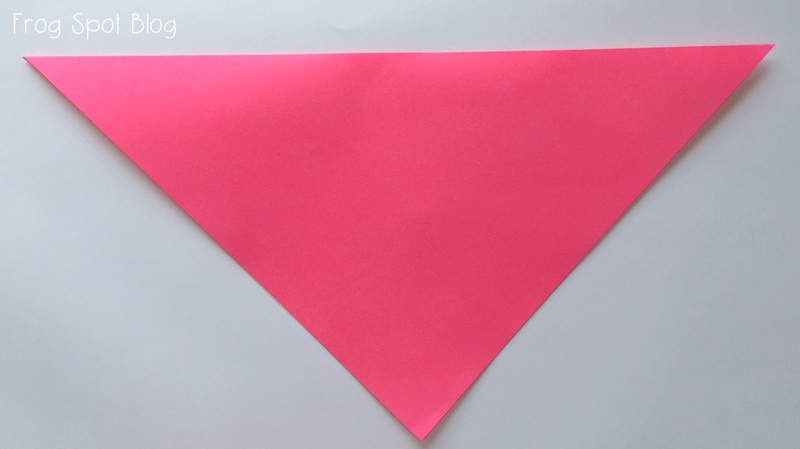 TpT was started by a teacher called Paul Edelman and in the early days of the site we would regularly chat to Paul in the seller's forum of his site. We knew him, we trusted him, we embraced, supported and joined his vision. 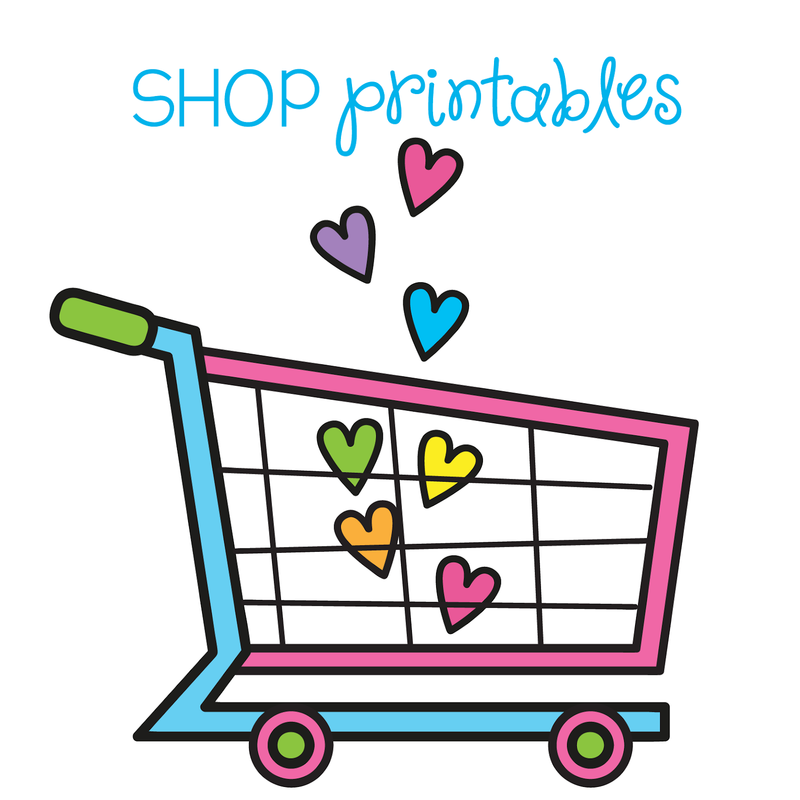 All my printables and downloads are available exclusively on TpT now. I no longer sell on eBay or my own site. Why? Mostly the reason centres around me being a teacher. I still teach (part time this year) in the classroom. I juggle many things. Constantly. 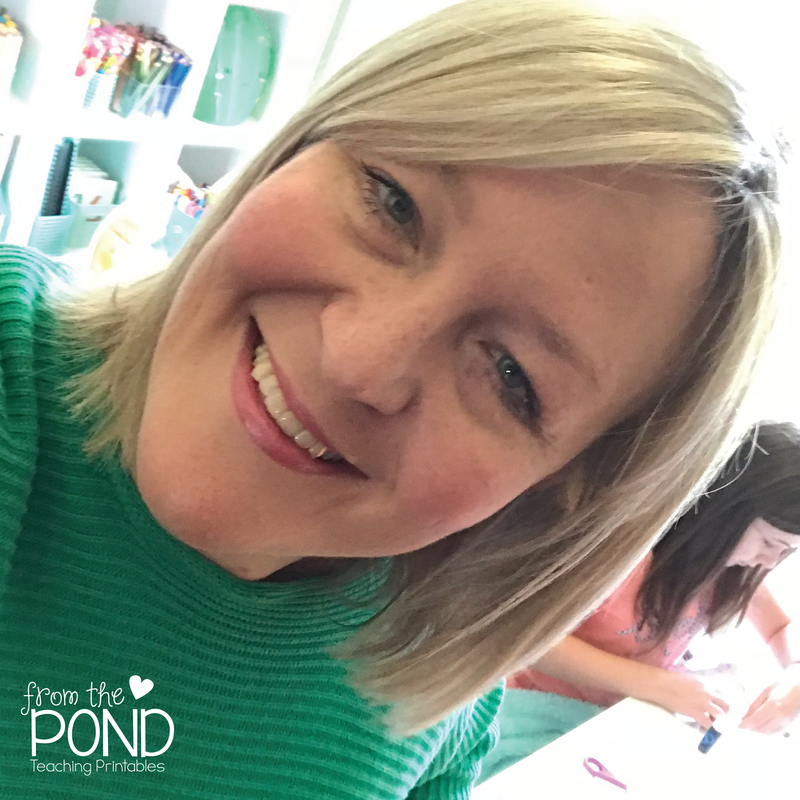 I would love to have my resources available on multiple sites, but as a dedicated mother and teacher, I have found the best way to deliver my resources to a high standard, is in one single location. There are sellers that can juggle multiple locations, some are not teaching, or may never have taught at all - from a sales or graphics background. I am a teacher. If you are a teacher, you will completely understand I am sure. I trust TpT. I have been there since 2010 and saw it develop from something run by Paul himself, to what it is today. My downloads are protected on the site, and they are safe for my buyers to download. I take this very seriously. I want my followers to be secure in the knowledge that what they are storing on their computer is not compromised in any way. 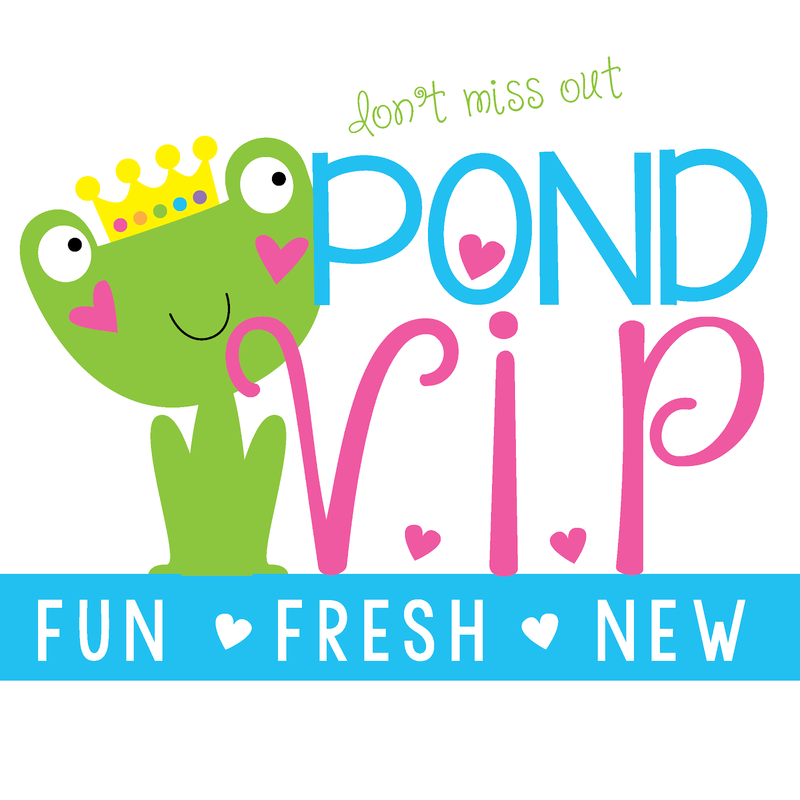 All purchases on TpT earn you credit points and are stored in a catalogue inside your dashboard for future access. 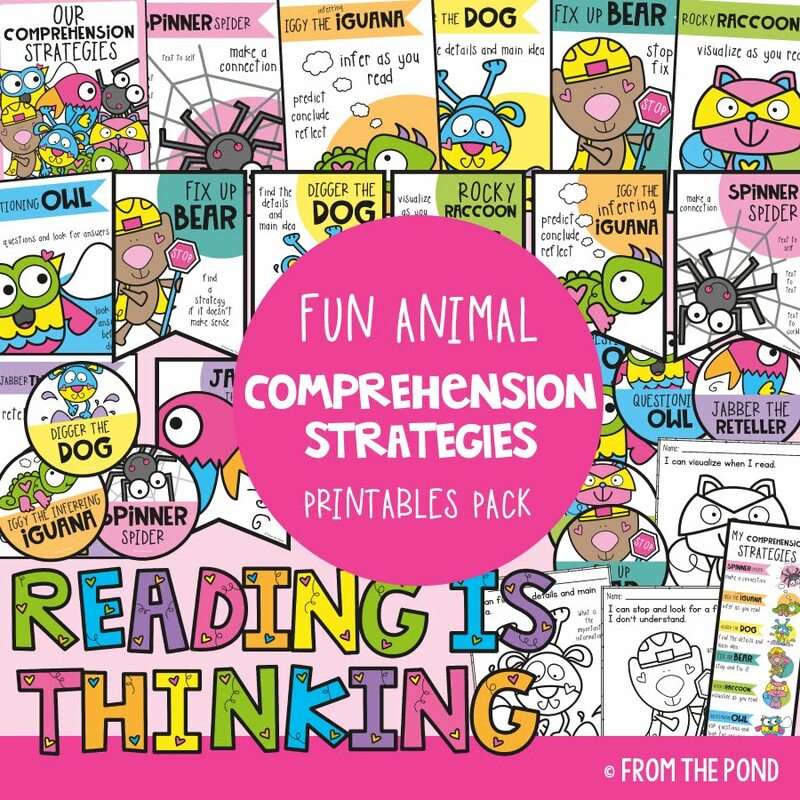 This is invaluable and offered to all TpT members for free. TpT have the best people in the world working for them now, and they concentrate on making the site the best it possibly can be for my followers. I can relax and focus on my teaching and my authoring, and leave the tricky website stuff to the experts! I have had emails from several of my long term Australian followers about buying on TpT with the Australian dollar so low. They miss my website and my Australian dollar prices. Prices on TpT are in US dollars and when converting, you may play slightly more for your purchases. 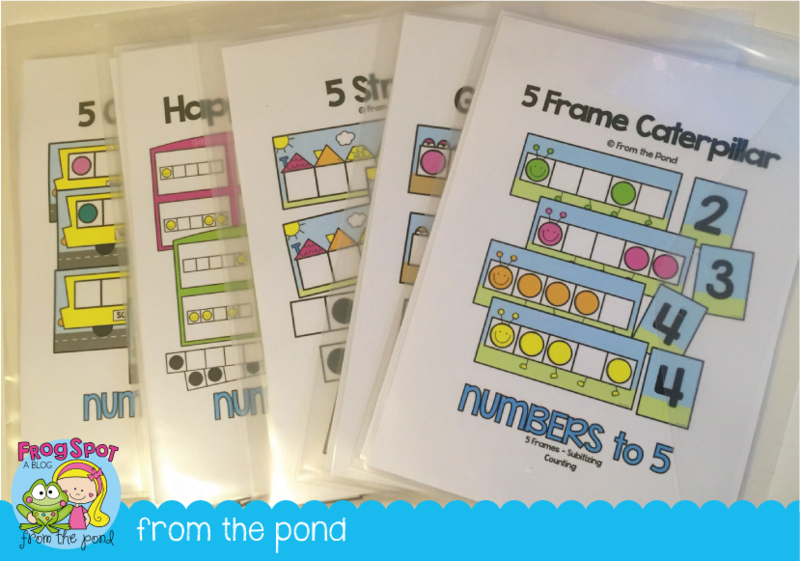 Firstly, I did adjust my pricing guide when I joined the TpT site. Prices fell from $5.95 to $3.00 because it was more inline with the US market and I no longer had to come up with 12K a year to maintain a safe, ad-free high functioning website of my own. However, if you are still concerned about this, please make sure you FOLLOW me on the TpT site. 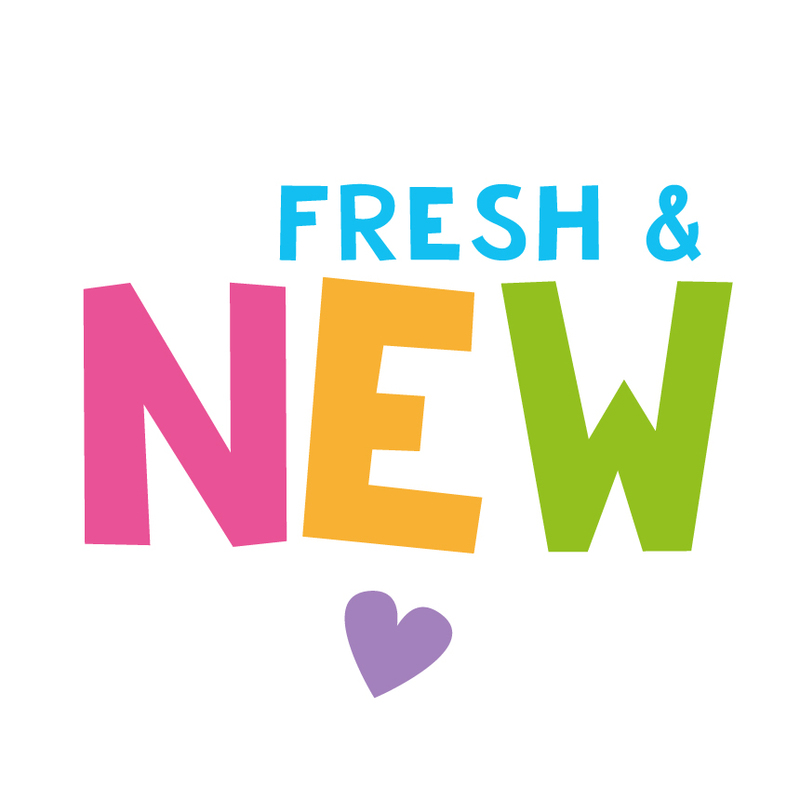 Followers receive an email each day from TpT with news of 'new listings' from the sellers they follow. Check these emails each morning. All of my newly listed items are discounted - usually by 50% - for the first 24 hours. This means that you can make up for the currency conversion, and then some, with this special price. It is the only time I will reduce my prices. Buyer satisfaction is very important to me, and I want to give everybody an equal opportunity to access a saving. 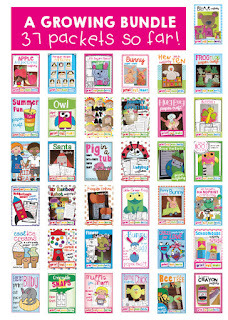 I do take part in the site-wide TpT sales held several times through the year as well. When you receive the email from TpT it will display all the newly listed items from the sellers you follow. The 'reduced price' will not be on display however. For example, the newly listed game I have in my store, shown above in this post, will come through on the email as $3.00 - even though I have it on sale for $1.50. You need to click on the item, go through to my store and check the price. This is just one way my Australian buyers can offset the currency conversion. 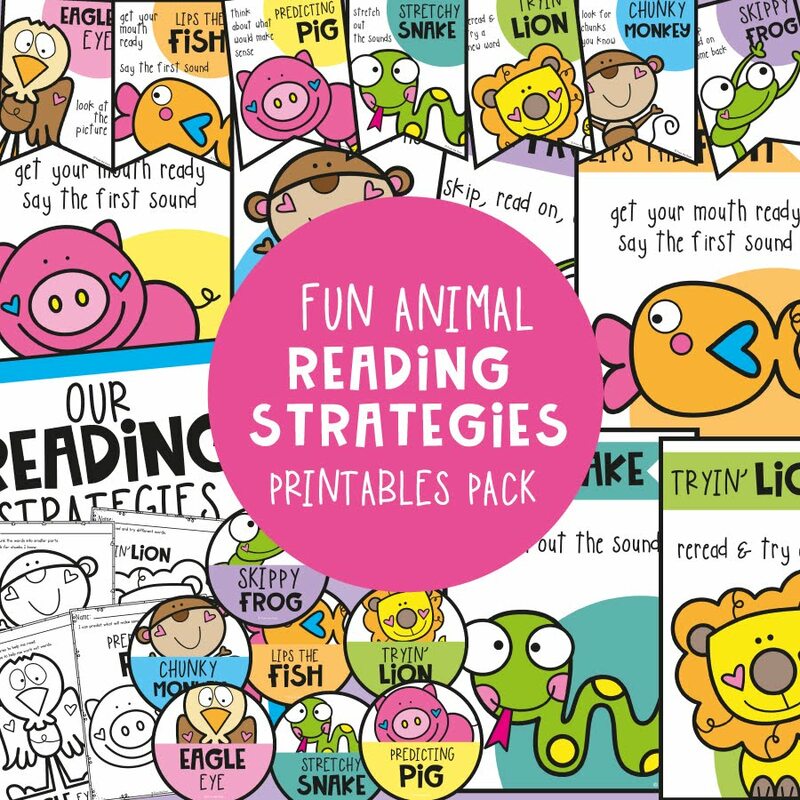 I also encourage you to buy in bundles, where my prices are up to 75% off and save your TpT credit points. Thank you so much for visiting my blog today, please never hesitate to contact me in regard to my resources or any aspect of my TpT strore. 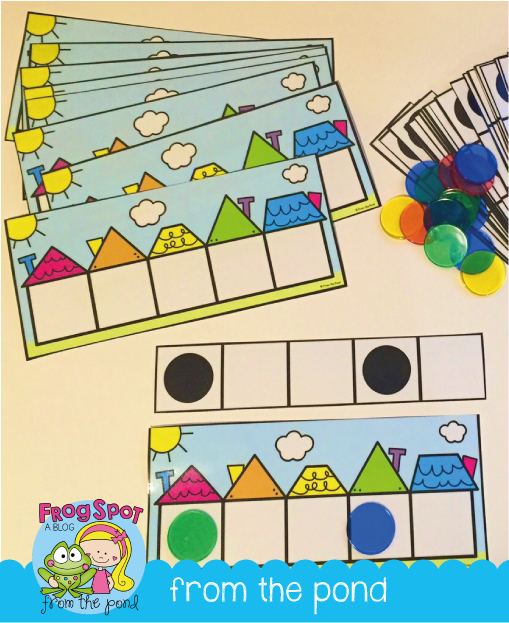 My new Math Activity Pack includes 5 games/activities for learning with five frames. 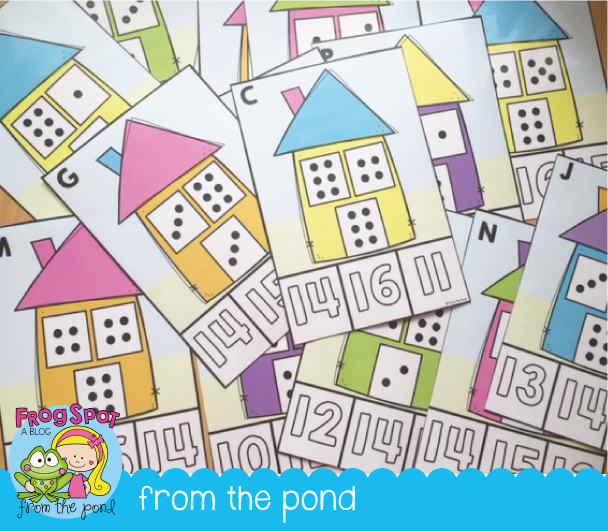 The first step in getting students to get the full benefit of working with five and ten frames is having them being able to instantly recognize the numbers represented on them. The games in this packet all focus on just that! I wanted to make a sometimes-very-dry topic super motivating, so I designed some fun ways for students to work with a five frame. The first is Gator Match. 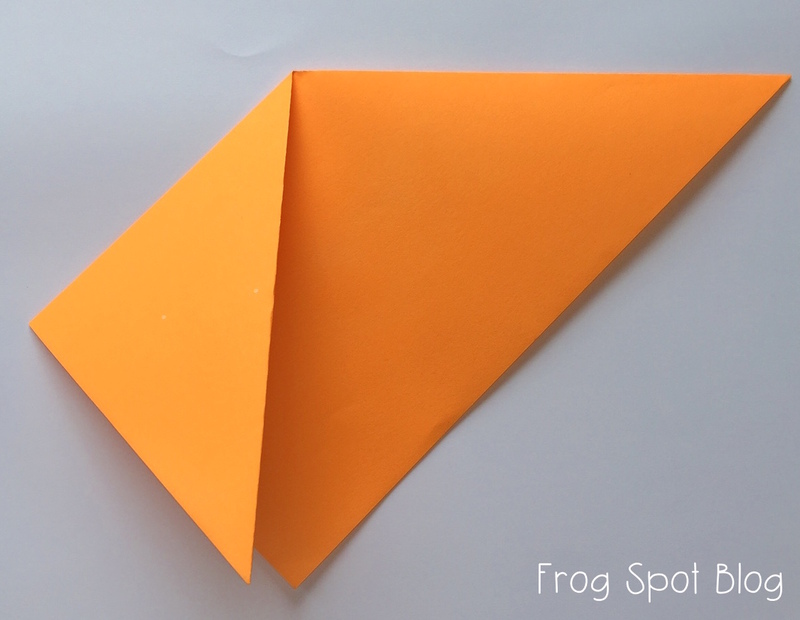 In this activity, students will find 5 frames (shaped like an alligator) that match in value. 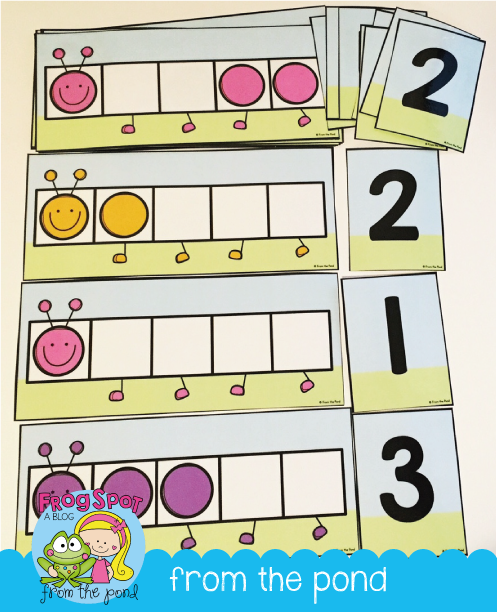 In 5 Frame Caterpillars, they will match each caterpillar to a numeral. 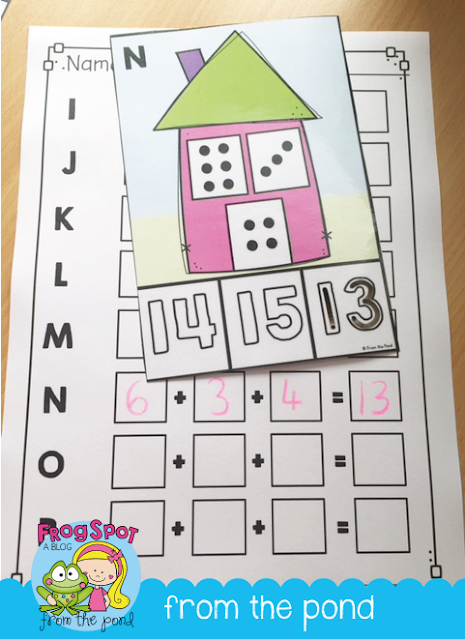 5 Street will have your students identifying and re-creating five frame arrangements on a street of houses! 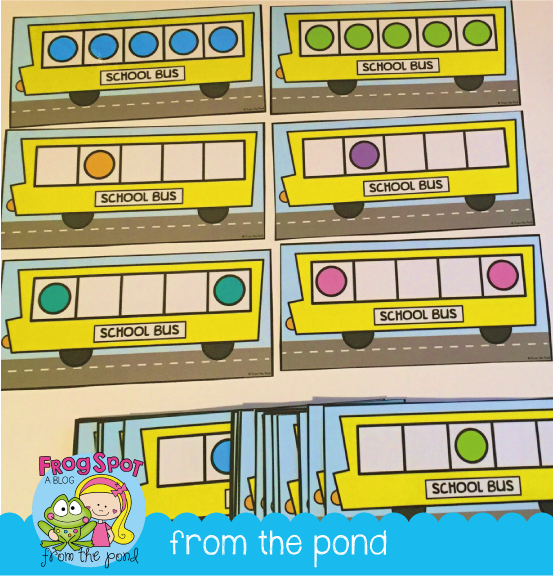 Five Frame Buses will encourage your students to identify five frame pattern arrangements that are exactly the same. Each time they see a card, and determine if it is a match, they are getting practice in five frame identification. They won't even know they are doing hard work! 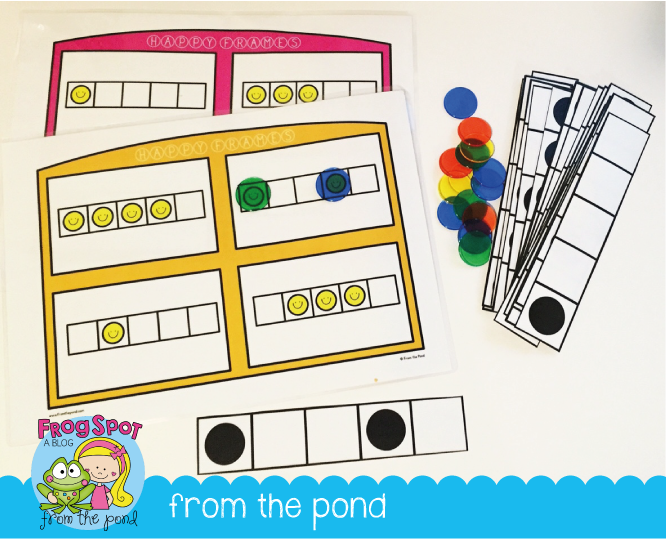 Happy Frames is like a bingo game, but has the added step of getting students to re-create the patterns by pacing counters over the five frame patterns to check them off their card. 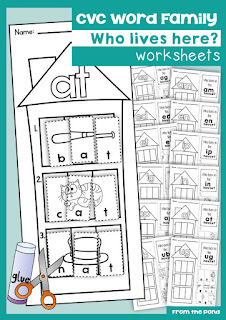 When I preped these activities, I put them in clear plastic document wallets with the cover page at the front. 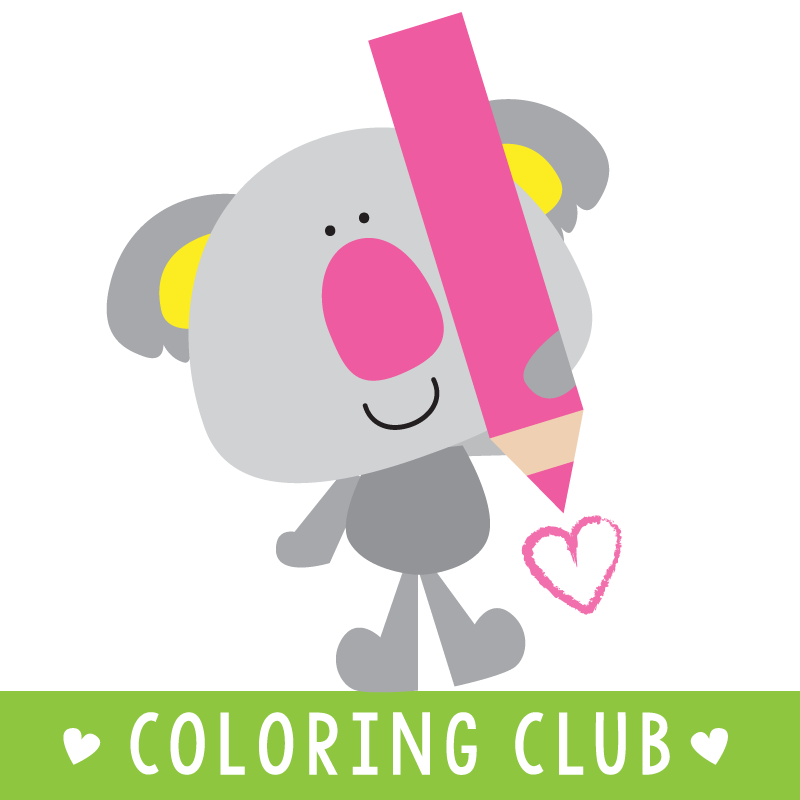 I am reminded at a glance what my activities entail and can get organized quickly. 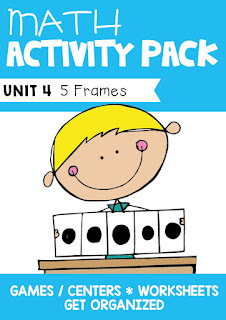 This is the fourth unit in my series of activity bundles especially designed to boost your teaching program. Fit them in with whatever program you use at any time of year! This bundle is in my store at 50% off for today only! 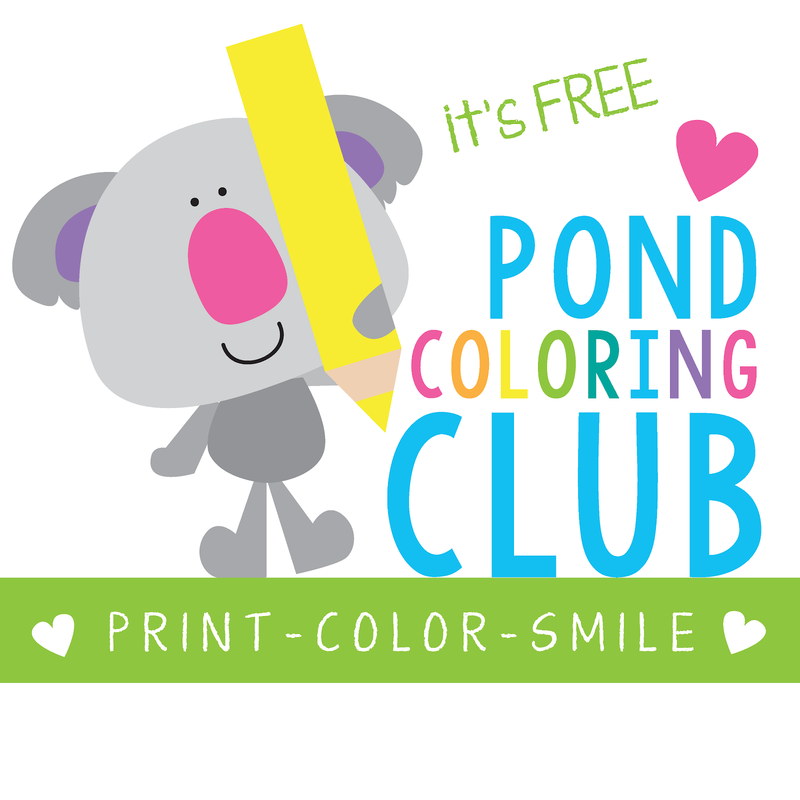 Have a wonderful day my friend, and do not forget to enter my TpT gift voucher giveaway while you are here! 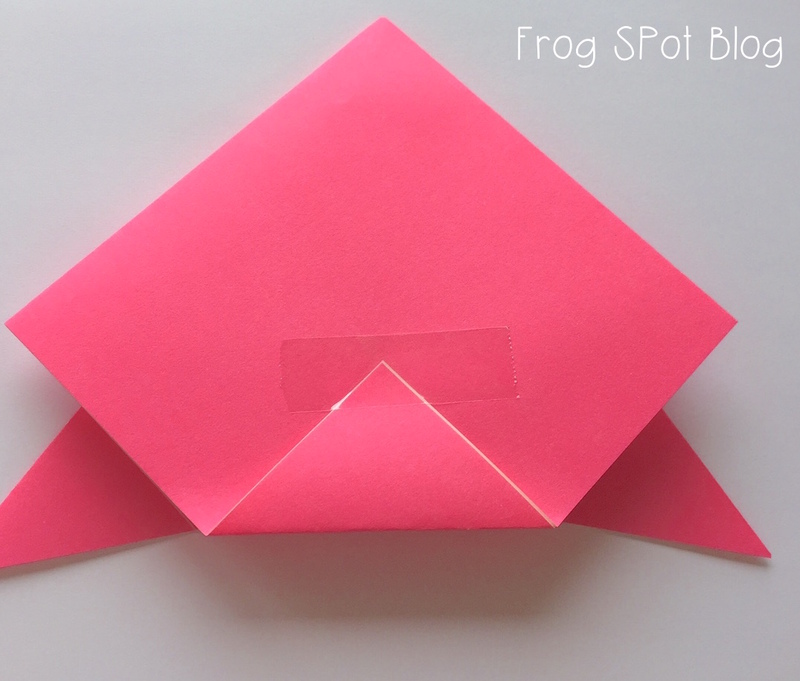 I have a very simple idea to share with you today. It is for your teacher desk. Clearly, this is not a photo of my real teacher desk. And I do not have 12 students named "Student Name". That is just from my imagination. And my home office desk. One and the same, I guess you could say. 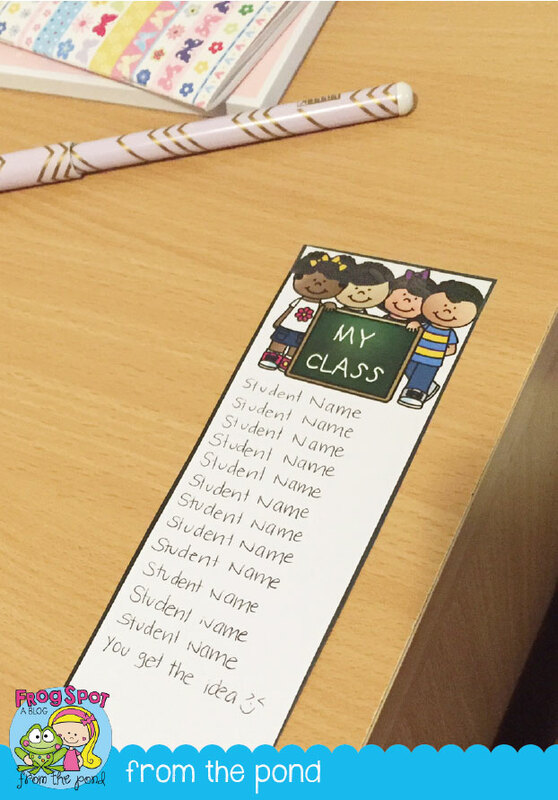 I find it very helpful to have a little list of student names stuck onto the corner of my desk. This one looks all pretty - more often than not I have just used a boring plain old typed one from the default office list. But this is my imagination and I can get all cute. 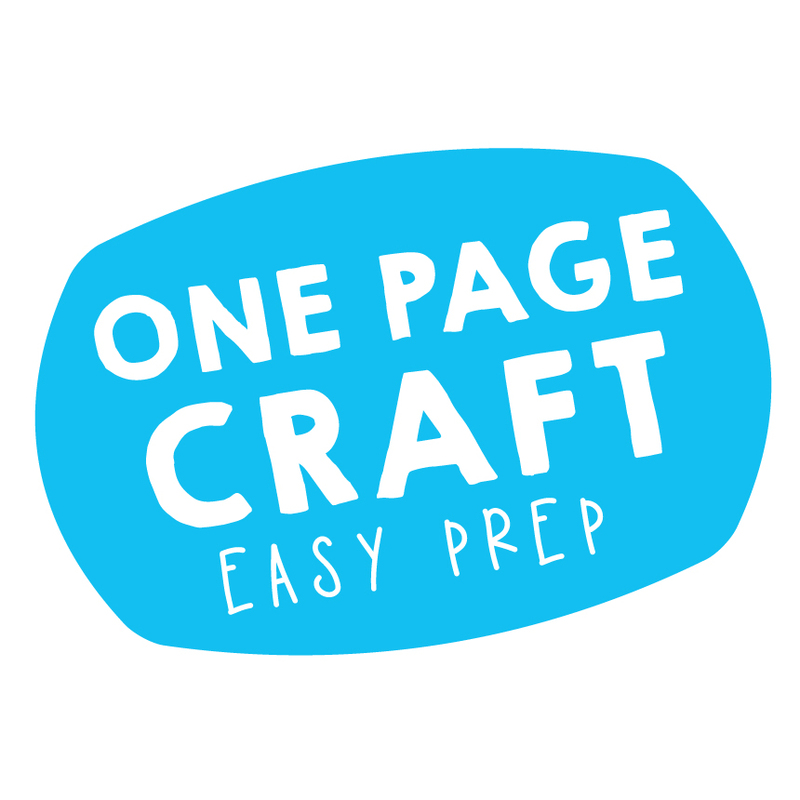 I can have 5 zillion copies of class lists and pretty pages typed up in grids and checklists and folders, but you can bet your bottom dollar when I need to see a list of names - and check correct spellings - because my brain has snapped - or something-or-other - I can't find them. And quite possibly, it may also save me from standing up and walking over to a shelf to find one of those lists, when I just can't move my feet after an hour on yard duty. I can just peep at the list on my desk. And it helps substitute teachers - very much. So, making a quick little list on the very corner of my desk, and sticking it down with tape, saves all sorts of hullabaloo. 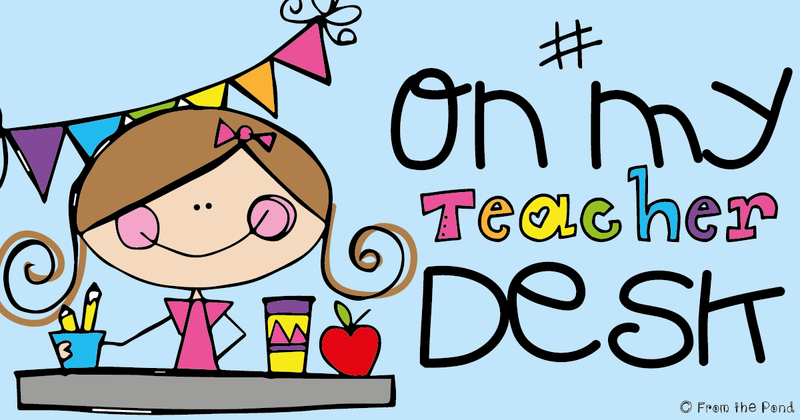 If you have a great idea from your teaching desk, please share it with the hashtag #onmyteacherdesk, I would love to see it! 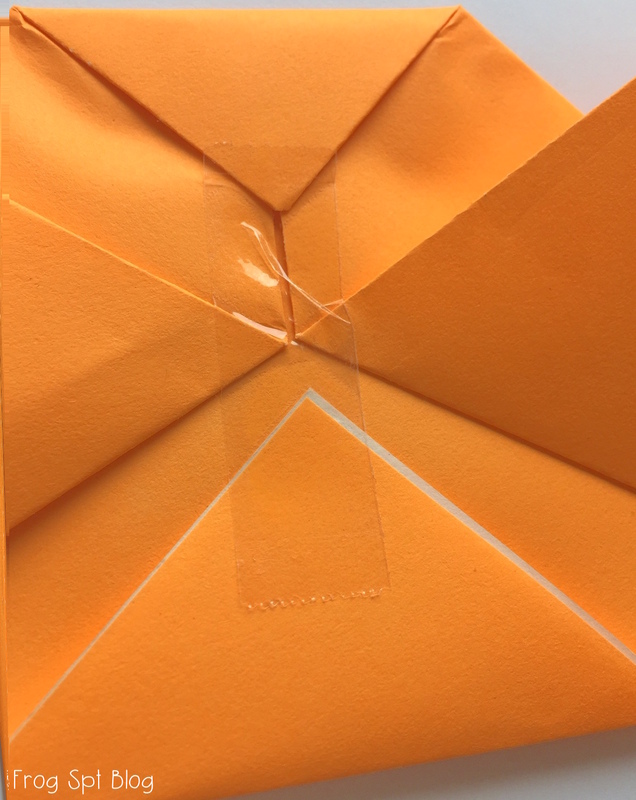 I love teaching paper craft techniques to my students. 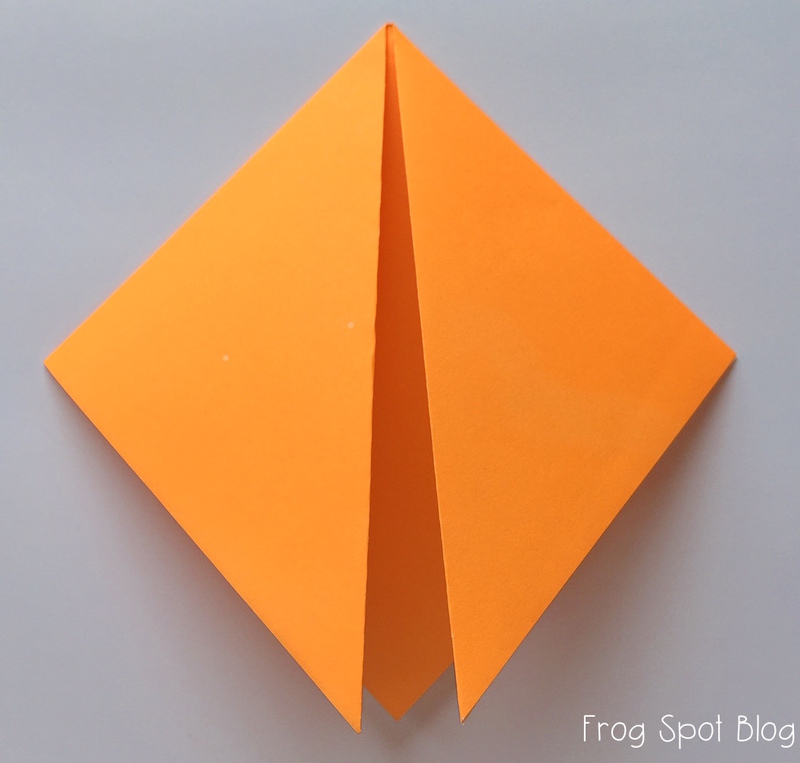 One is folding. I have done this with students as young as kindergarten, and they always love it. 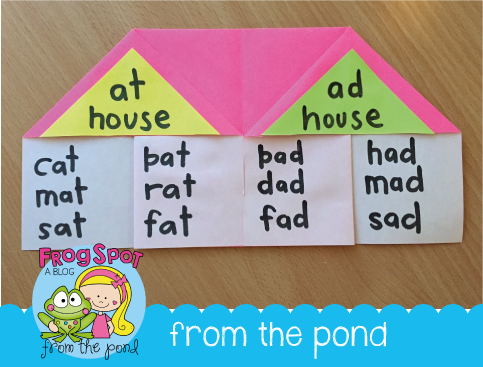 With kinder, I would suggest doing this in a small grouping arrangement, so you can give individual assistance to some students. 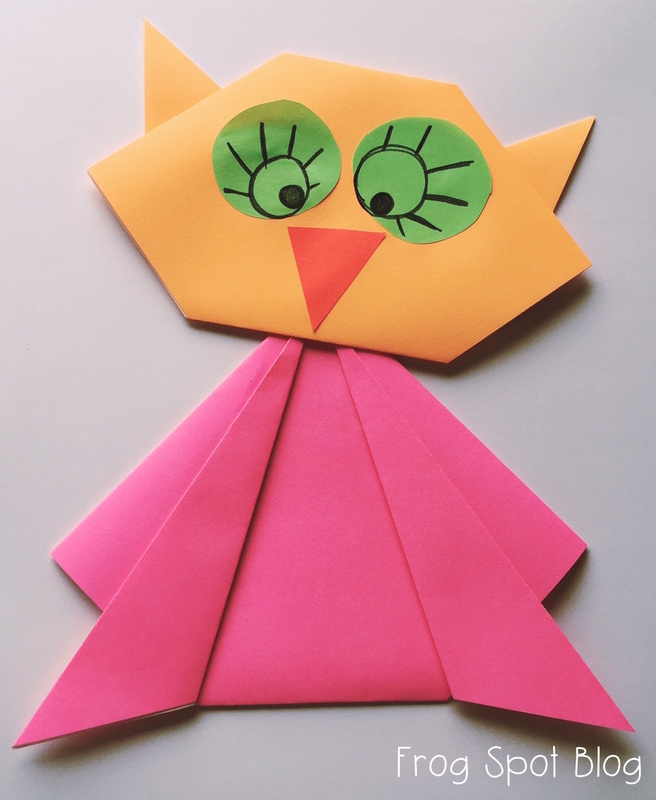 Here are some instructions to make a paper folded owl. 1. 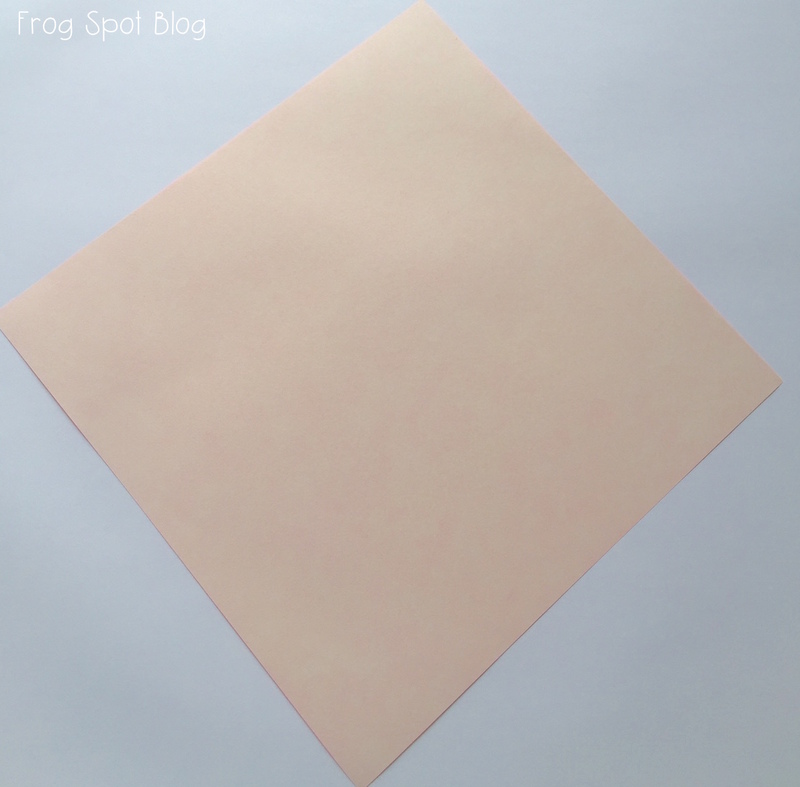 Start with a square piece of paper. 3. Bring each corner down to the bottom point. 5. 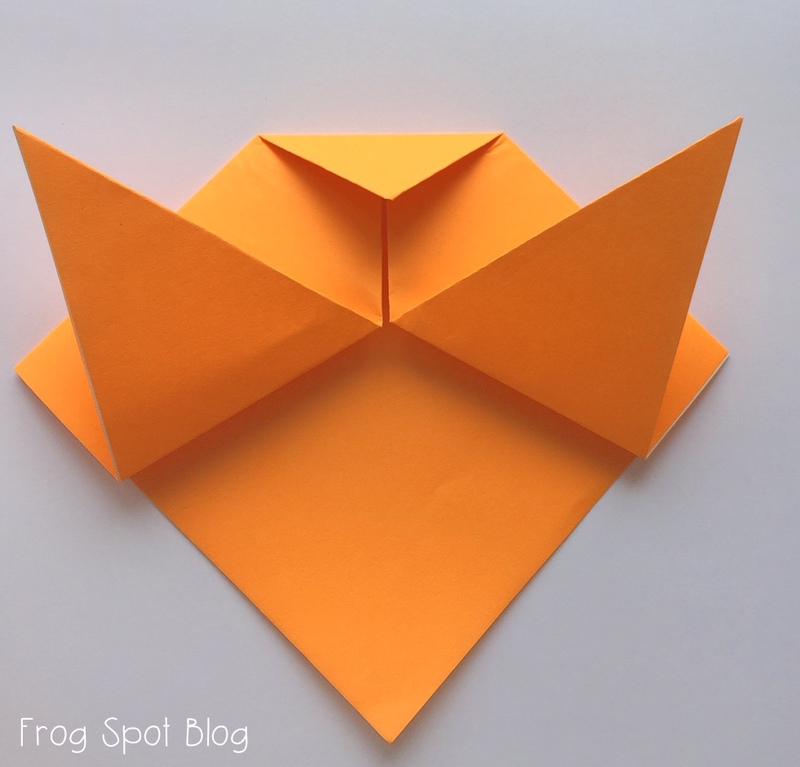 Bring each corner up and over the side (to create the ears of the owl). 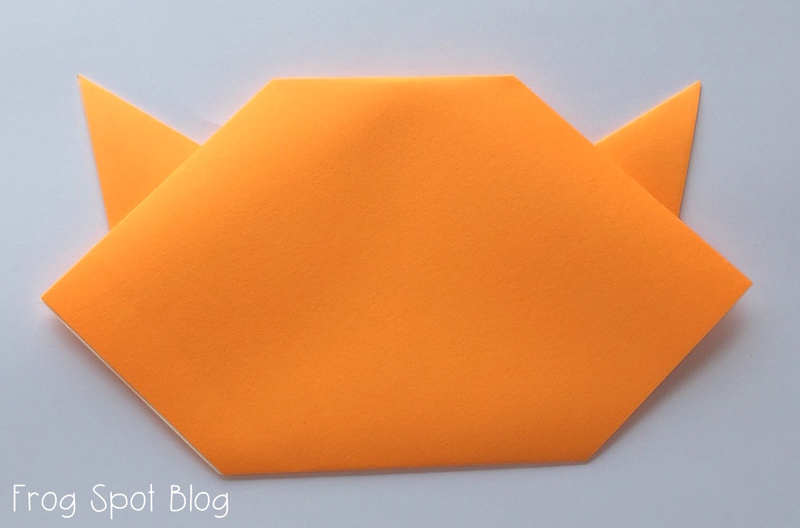 Fold the top down to create a flat head. 6. 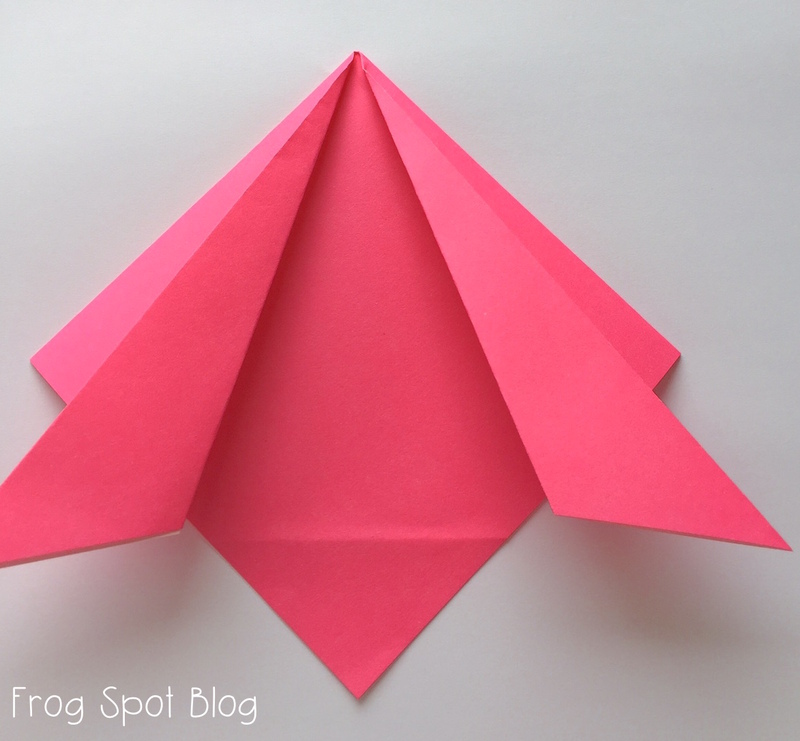 Fold the bottom up on the base of the head to create a chin. 7. 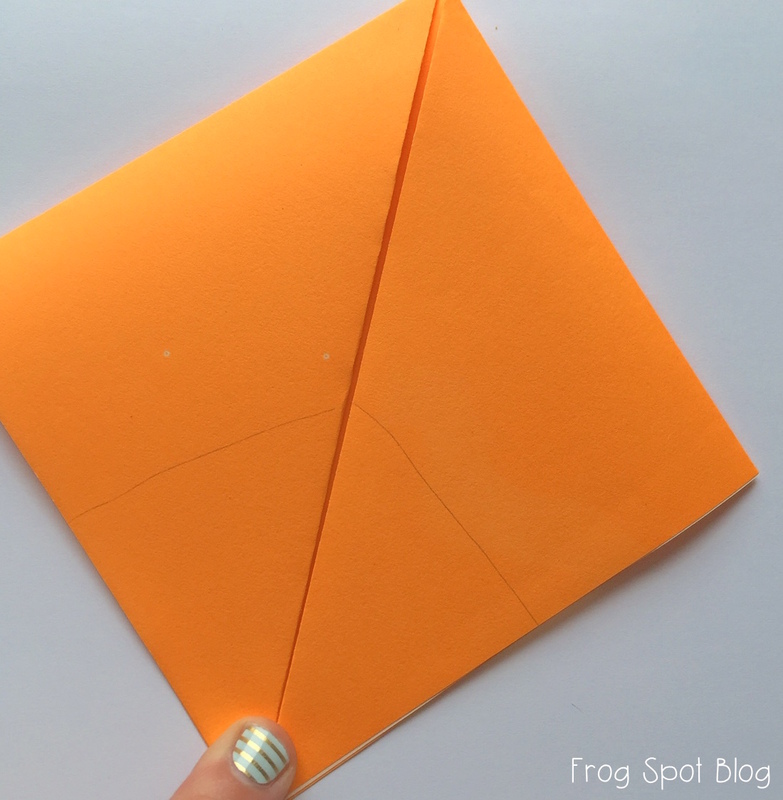 Add a quick piece of tape on the back to hold all the pieces down. 8. Flip it over to reveal your owl head! 9. 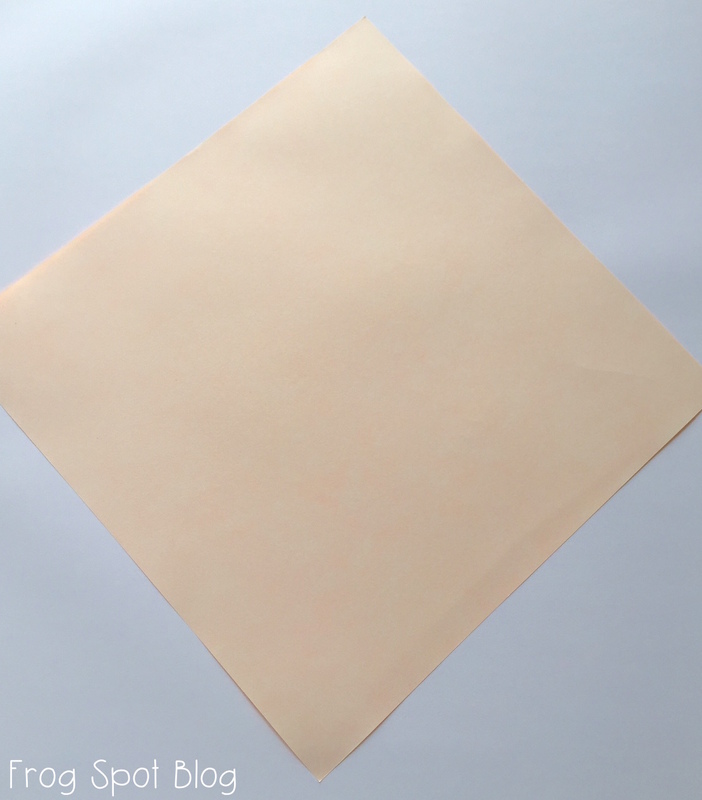 For the body, start with a new piece of square paper. 11. Bring each corner down to the bottom once again. 12. 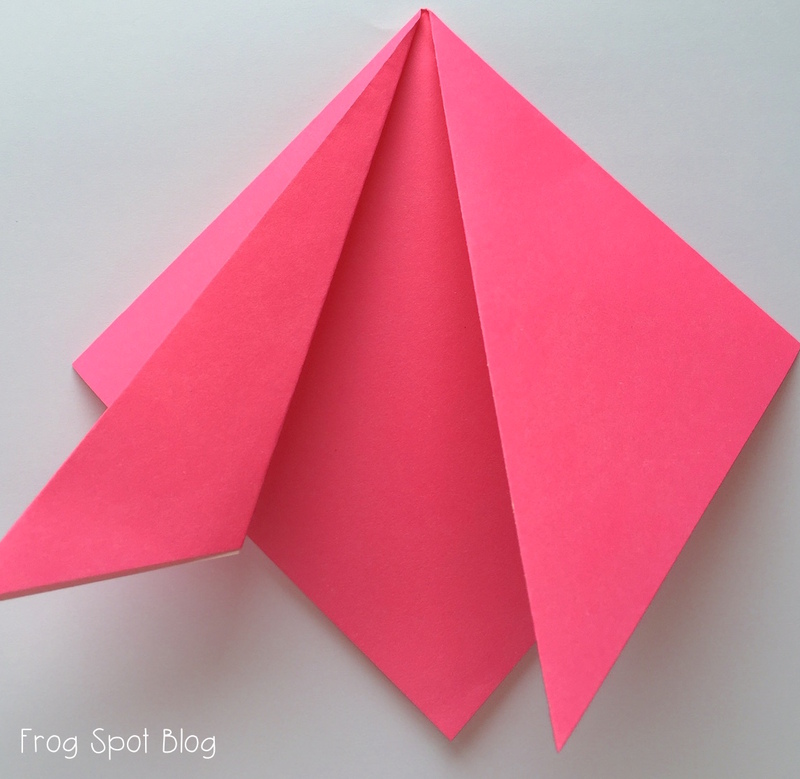 Take each corner and taper it out to the side slightly, to create arms. 13. 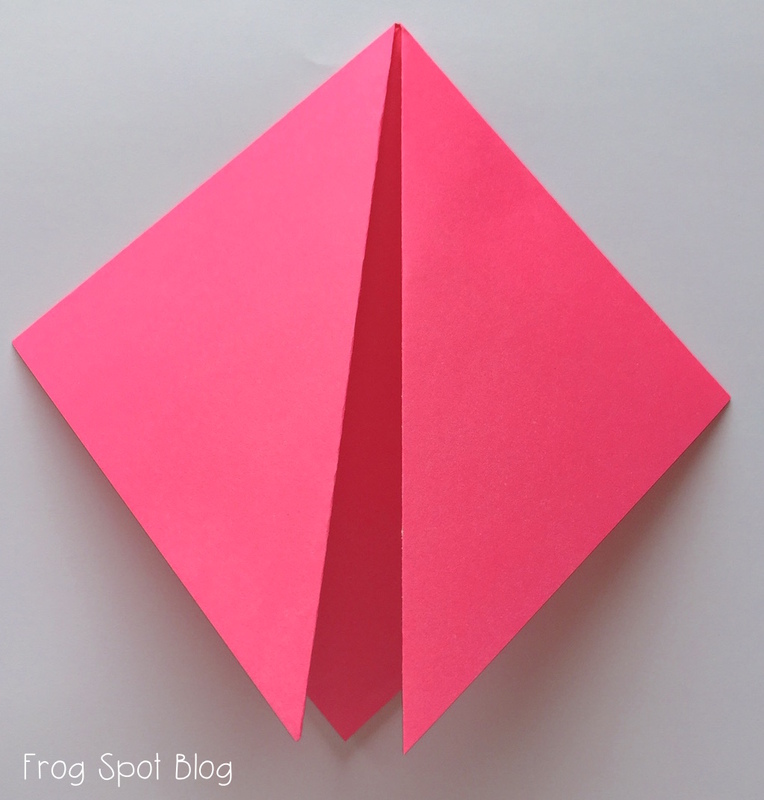 Flip it over and fold the bottom corner up, creating a flat body line at the base. 14. Flip it over again. Attach the head. Cut some eyes and a beak from scraps. Draw some detail in the eye. And there you have it! 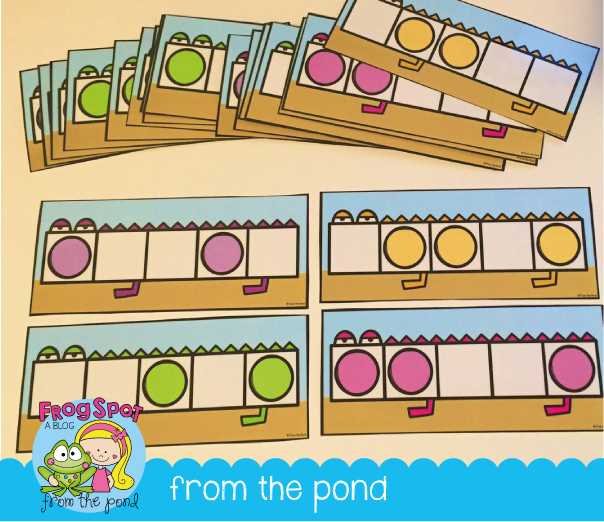 These look fantastic lined up on a big branch for a classroom display! Another paper craft technique I like to nurture is cutting. 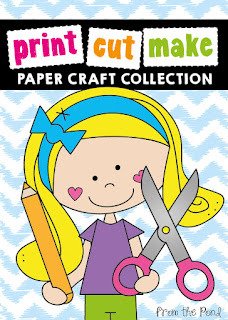 Paper craft templates help students develop cutting, gluing and arranging techniques. 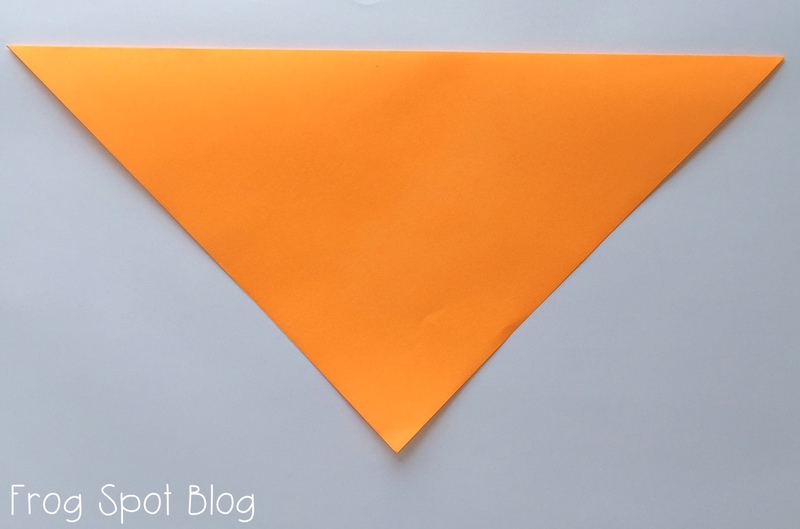 When used as part of an overall visual arts program, template crafts can be very effective for student creative development. 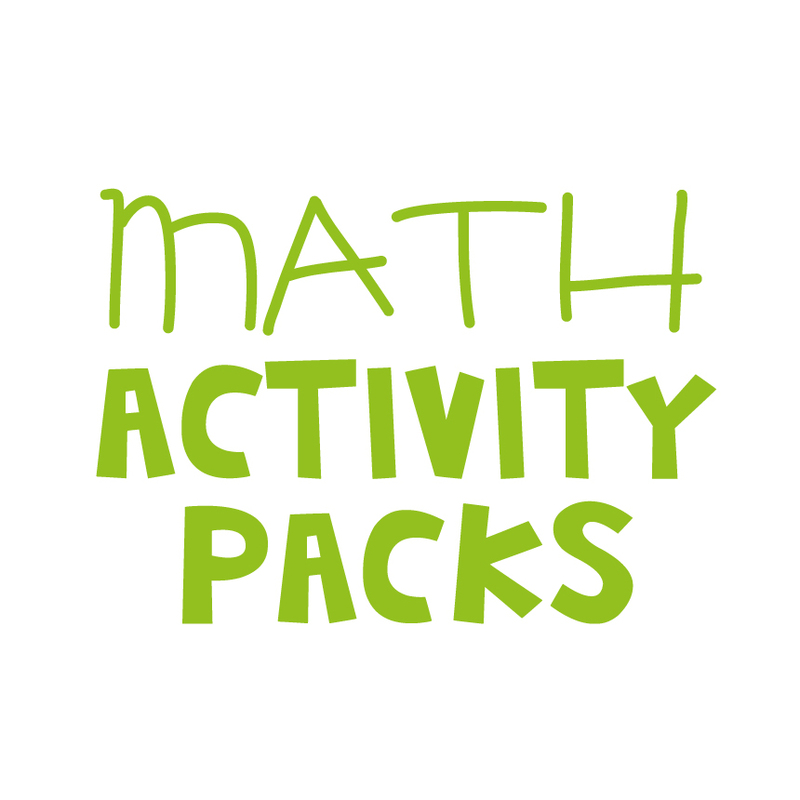 Yesterday, I added a new packet to my growing bundle. Meet Mr Bear! 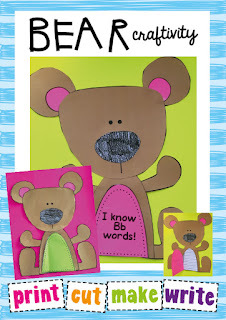 I created him from one of my hand drawn scrappy bears. If you have the bundle, you can download this new addition by simply going to your 'My Purchases' tab.